In the midst of chaos, Oprah Winfrey often provides words of wisdom that make you think, give hope, and inspire. So, it was no surprise that the media mogul chimed in in the midst of the aftermath of the allegations of sexual assault and harassment against Harvey Weinstein and did just that once again. 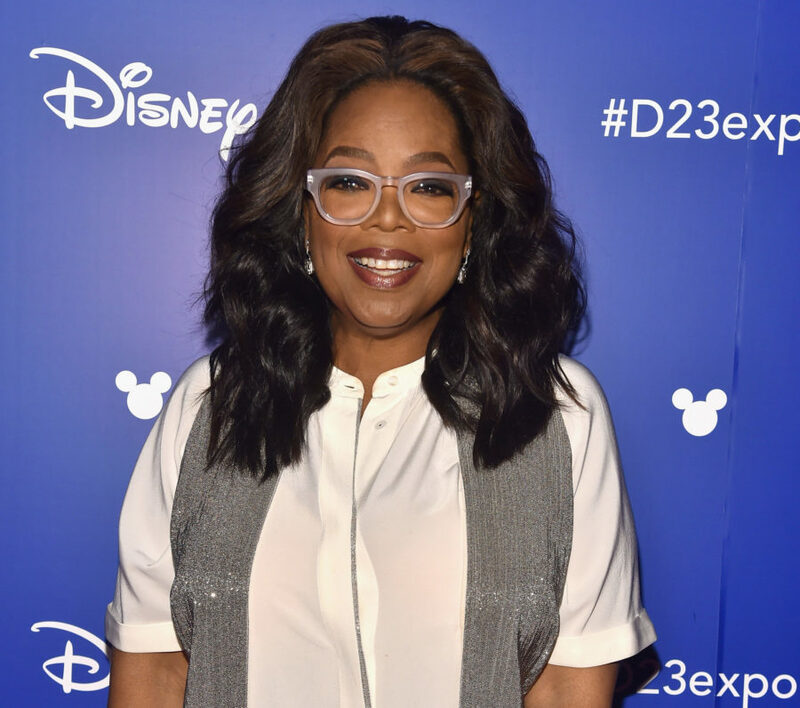 "I'm always trying to look for the rainbow in the cloud, whatever is the silver lining," the media mogul said when she appeared on CBS This Morning Wednesday. "And this is what I do know for sure: Something this major happens, when you have the fallout, 50 women coming forward, that it's a watershed moment." But it’s not the entertainment industry where sexual harassment is an issue (as this week’s #MeToo Twitter movement showed), which Winfrey also addressed. While her appearance was the first time Winfrey discussed the Weinstein allegations on TV, she did share her thoughts on Facebook last week. "I've been processing the accounts of Harvey Weinstein's hideous behavior and haven't been able to find the words to articulate the magnitude of the situation," she wrote. "Filmmaker James Schamus captured so much of what I've been feeling when he said: 'This is the story of one predator and his many victims; but it is also a story about an overwhelming systemic enabling, and until that story is fully told we will fall far short of stopping future depredations on a similar scale.'" "Thanks to the brave voices we've heard this week, many more will now be emboldened to come forward EVERY time this happens," she added. "I believe a shift is coming." This article originally appeared in Instyle.com.